Thought that might catch your eye! 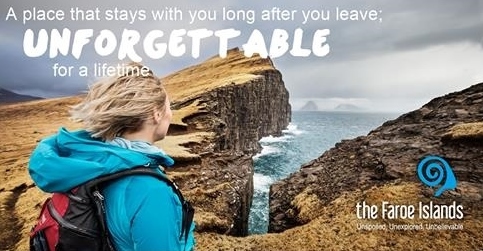 Well, today, my friend, is your lucky day because until midnight tonight Visit Faroe Islands is running a competition for one lucky winner and a friend to fly from anywhere in the world to this magical place for a 4 night stay in the jewel of the Nordic countries’ crown. Comprised of 18 islands and a total of 1,289km of coastline the Faroes as they’re colloquially known are a nature lover’s paradise. No matter where you are on any of the islands you’re only ever 5km from the ocean – how many places in the world can claim that? 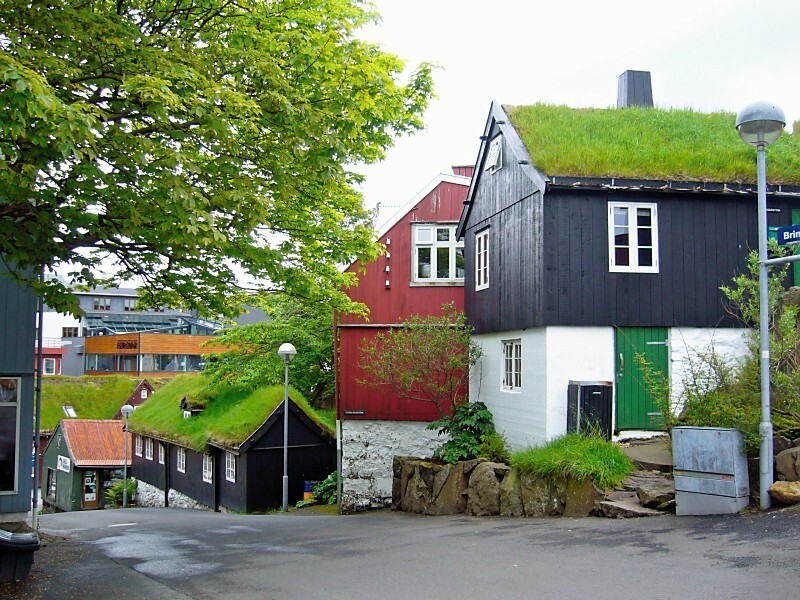 With less than 50,000 inhabitants across all the islands the Faroes is the ideal place if you want to get away from it all and get back to nature. The terrain is ideal for hiking and trail running but if you fancy a slower pace you can earn your sea legs by taking a boat tour and checking out some of the 300 species of migrating bird that flock to the islands to breed. If you can’t imagine a holiday without a soundtrack what could be better than embracing HOYMA – the newest trend of enjoying a concert from the comfort of your sofa, as featured in last week’s Nordic Style magazine? Or, if you prefer a bit of a bop there’s always the annual G! Festival where you can dance the day (and night) away before unwinding in a relaxing hot tub with an ocean view. 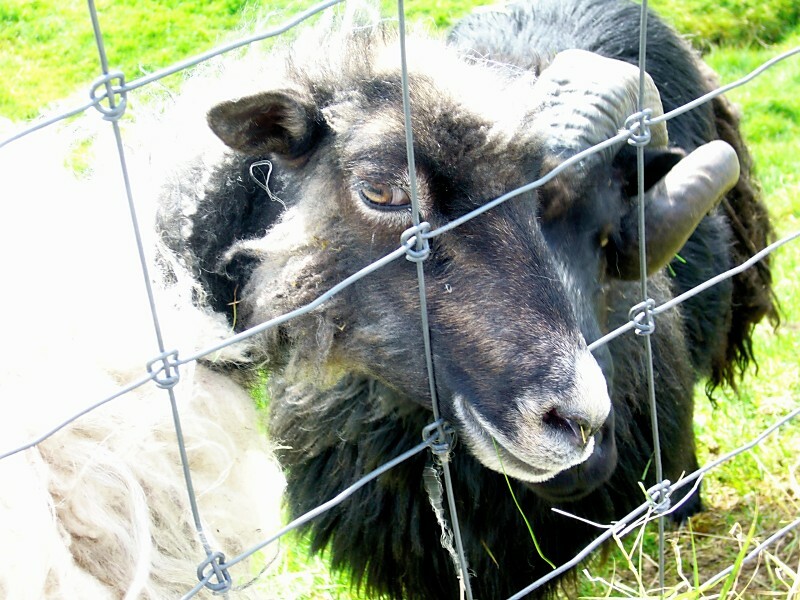 If you want to get a flavour for tradition plan your trip to coincide with the Faroe Islands’ National Day, Ólavsøka in July. And if you’re looking for a souvenir, why not follow Sarah Lund’s lead and snap up a jumper that will keep you toasty warm when nothing else will do. 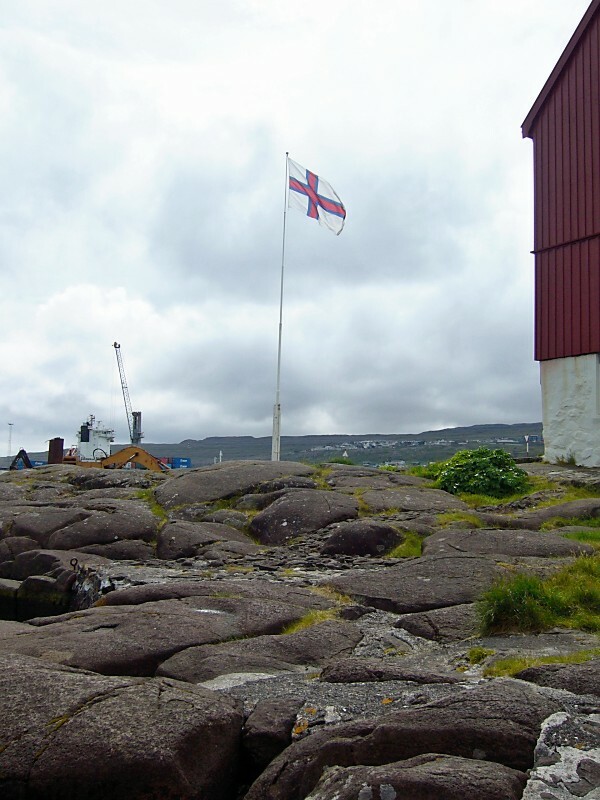 My love for the Faroes comes from my Omma, Johanna – or ‘Nanny’ as she’s best known to me – who was born in Tórshavn – the capital of the Faroe Islands. She grew up there with her brother and sisters and got a job as a nurse in a local hospital. 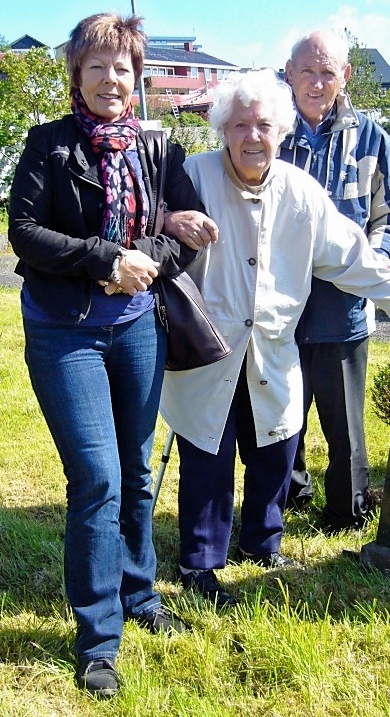 During the Second World War she met a young man from Belfast – I suppose you know where this is going by now – fell in love, got married and moved to Northern Ireland where she and her husband made a life for themselves but she never forgot her Faroese roots. Over the years, Nanny travelled back home for visits, each time bringing more of her extended with her to share in the place that had made her so happy growing up. A few years ago she began to suffer from dementia but every now and then she would talk about wanting to go home one last time. A couple of years ago my mum, aunt and uncle moved heaven and earth to make it happen and Nanny was able to make one last trip to Tórshavn. Sadly, I didn’t get to go along but I know my Nanny had a great time – she even got to stay in Hotel Foroyar – reportedly the swankiest of all the hotels on all of the islands. Nanny’s dementia has progressed she isn’t able to walk and sometimes struggles to communicate so we are so grateful she was able to go home when she did. Nowadays she loves to listen to songs she grew up with – her favourite is a little tune by the name of Eitt Sunnukvøld í Plantasjuni. They never fail to make her happy! 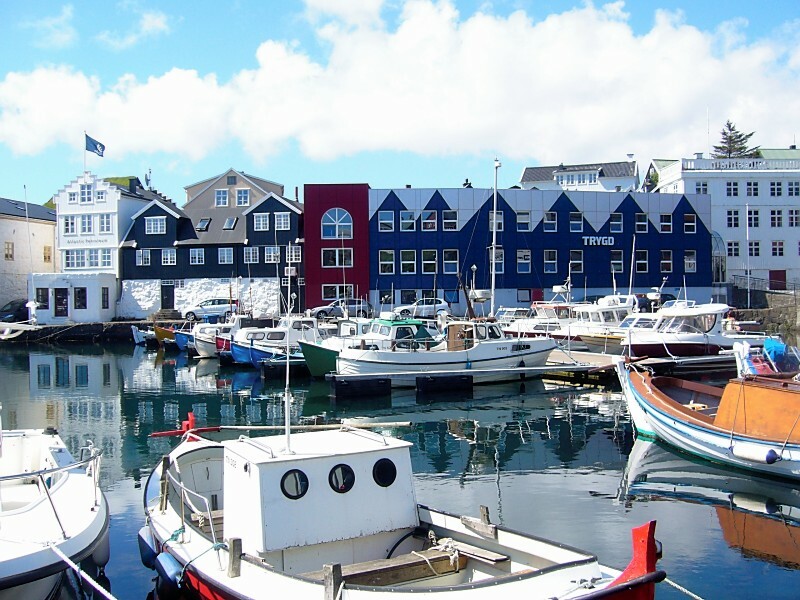 In Nanny’s case, once you’ve been to the Faroes, the memories you make there take up residence in your heart and your head for the rest of your life.